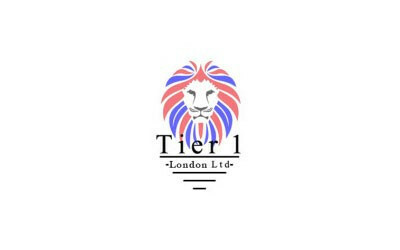 Tier 1 London aim to help their clients meet the complex requirements of the Tier 1 visa. 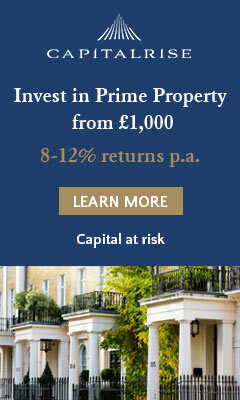 The tier 1 visa is designed to allow foreign investors and entrepreneurs to become a UK national. 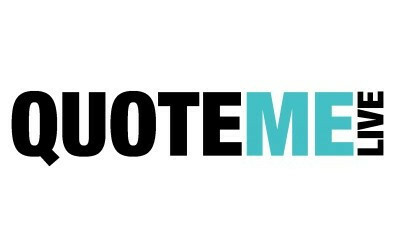 Quote Me Live is a price comparison site that allows the user to compare and purchase financial and utility products. Once the purchase has been complete the user is then given a Quote Me Live loyalty club membership that is usually worth £49.99. 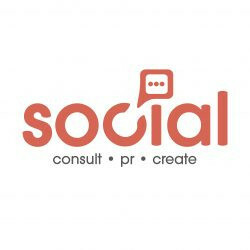 This membership offers discounts of thousands of products. Futurerising is a careers network that connects graduates with SME jobs through their platform. 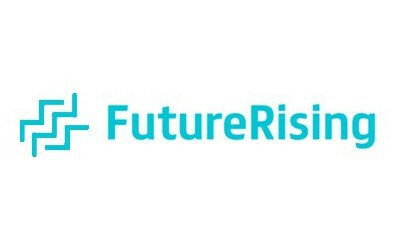 Futurerising helps 3 groups; Graduates by giving them the right careers advice and access to inspirational events, Universities by helping them improve the number of graduates placed after their degree and Companies by matching them with the right talent inside their network. 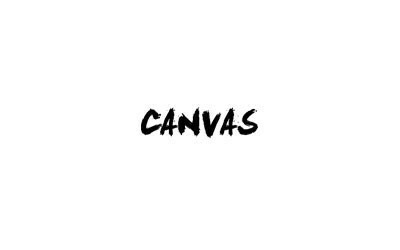 Canvas Dining is a restaurant and hospitality business that have a range of enterprises in prime locations in London and the South East. These enterprises have been set up to cater for the rapid growth of the casual dining market.